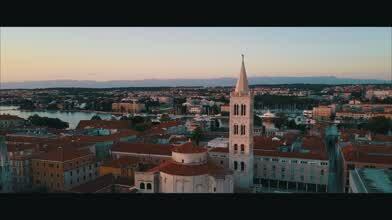 Description: Split & Zadar (Croatia) From Above - 4K footage shot using DJI Mavic Pro Drone. Aerial footage of predominantly Split and Zadar of the Dalmatian Coast of Croatia. Filmed entirely using DJI Mavic Pro, edited using Final Cut Pro X. 4K 30fps. Thanks to AISEC Split for use of some footage.